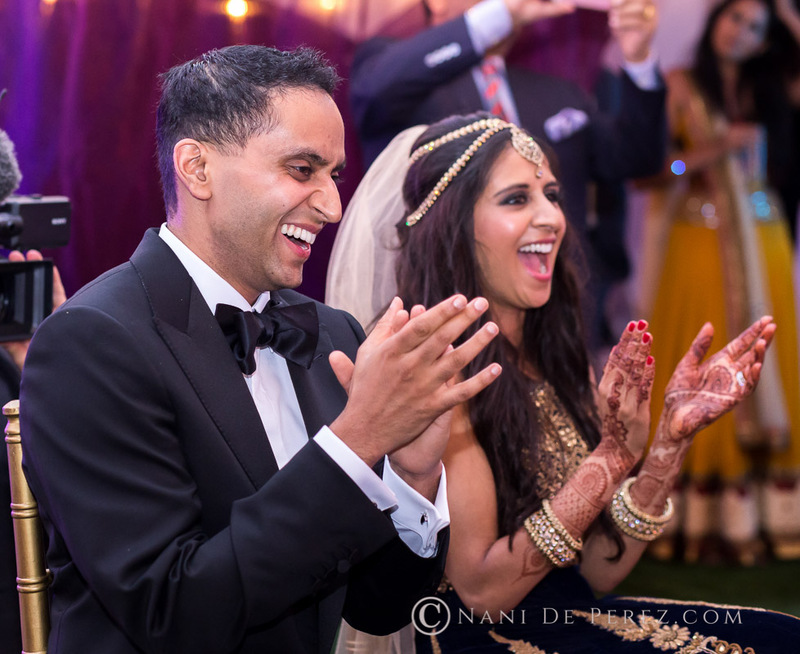 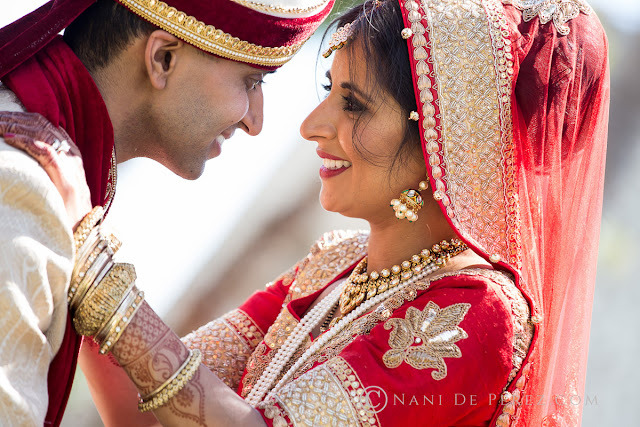 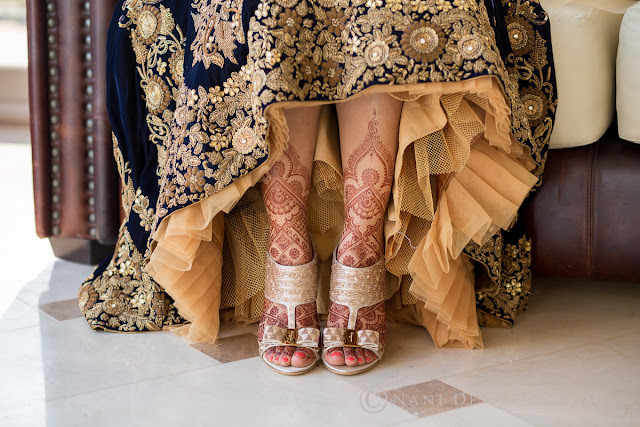 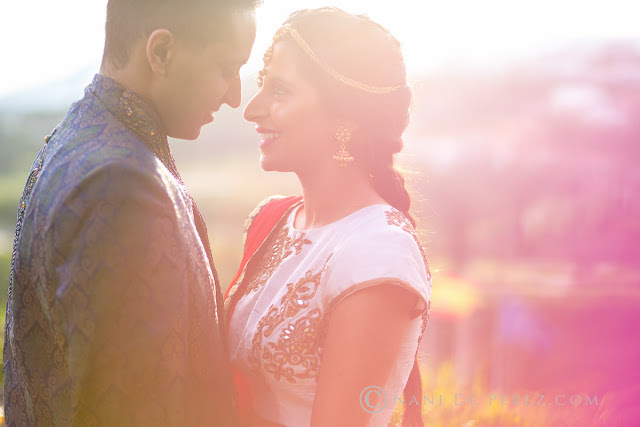 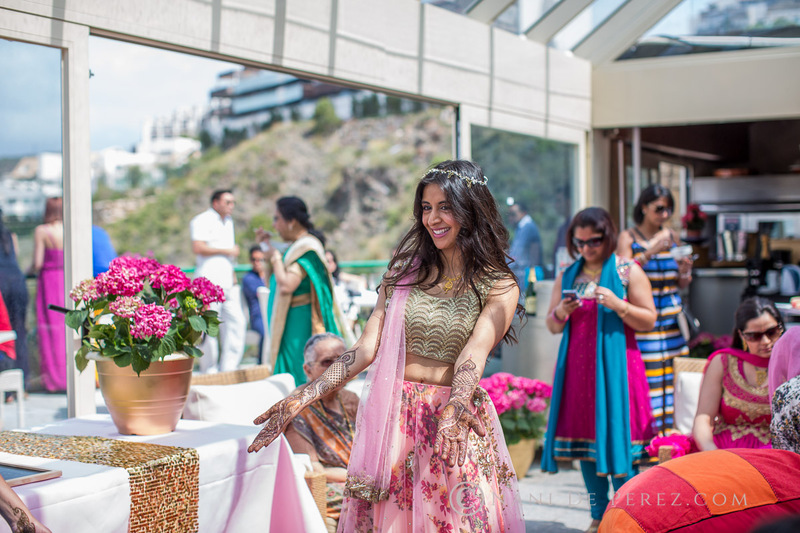 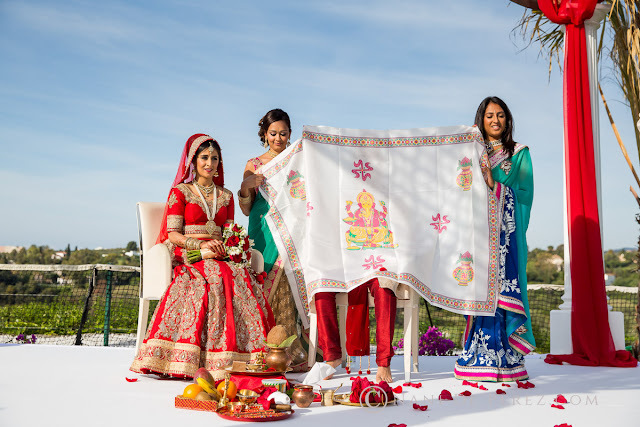 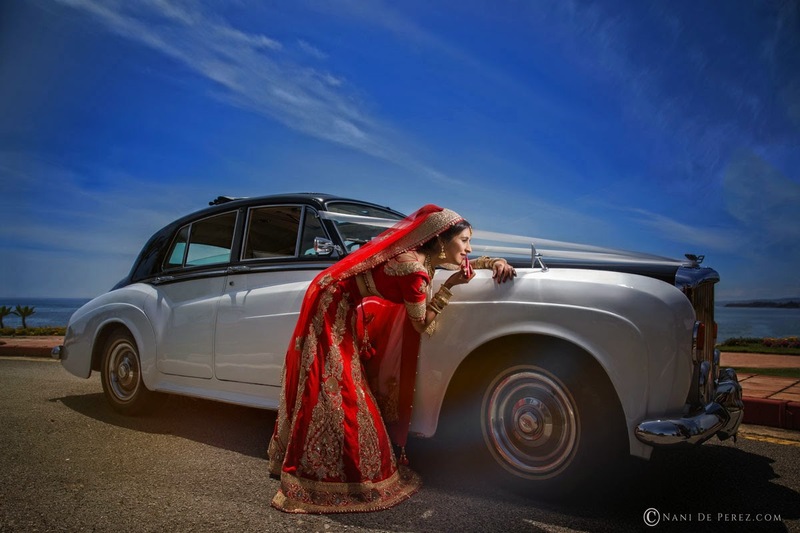 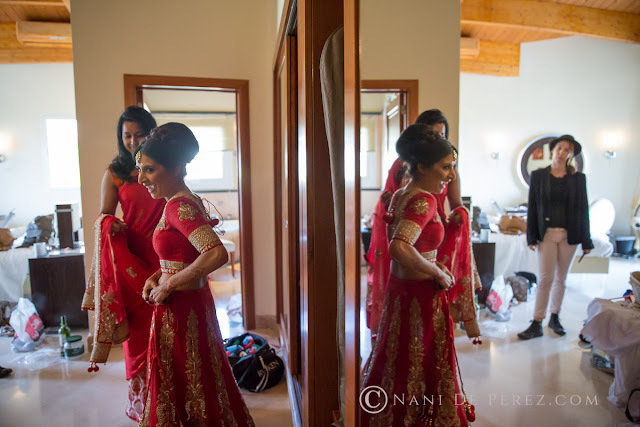 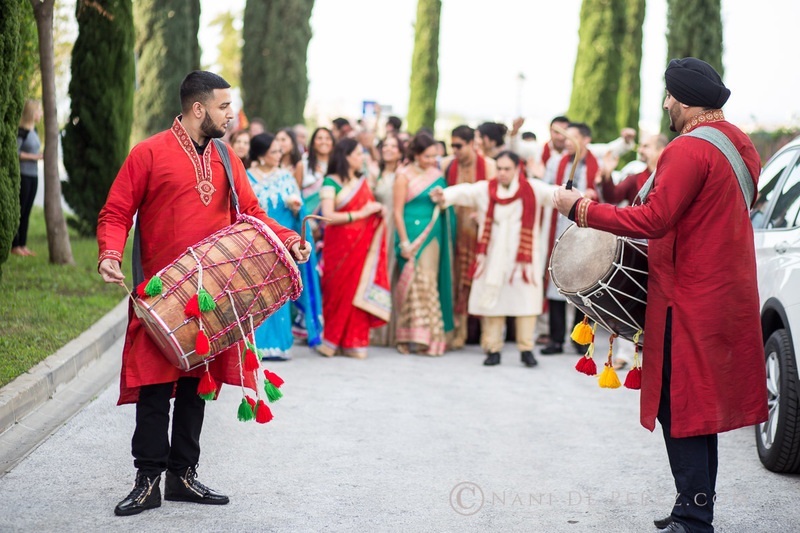 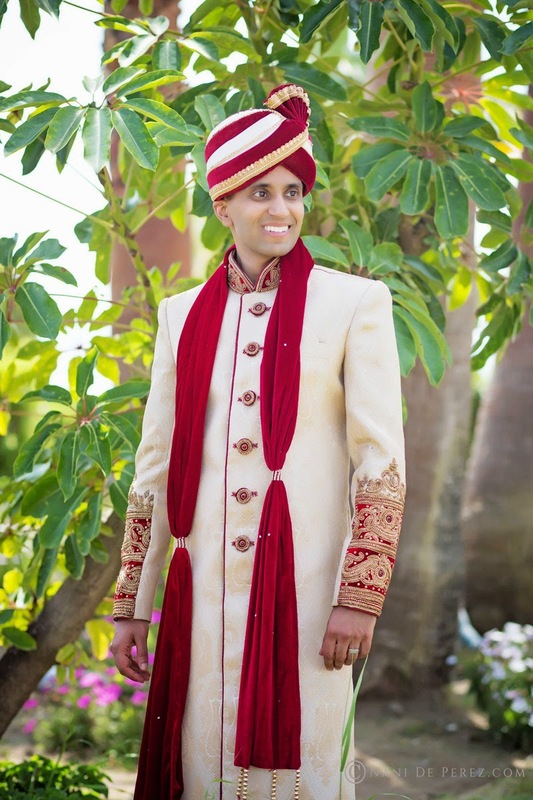 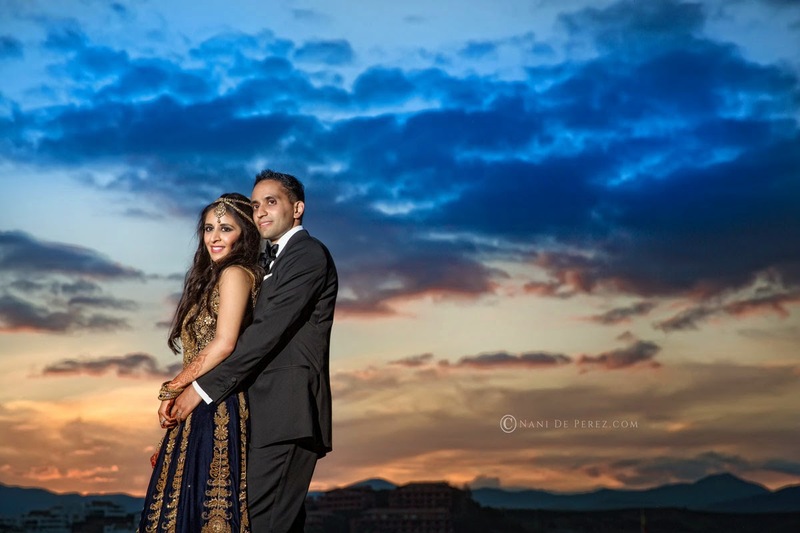 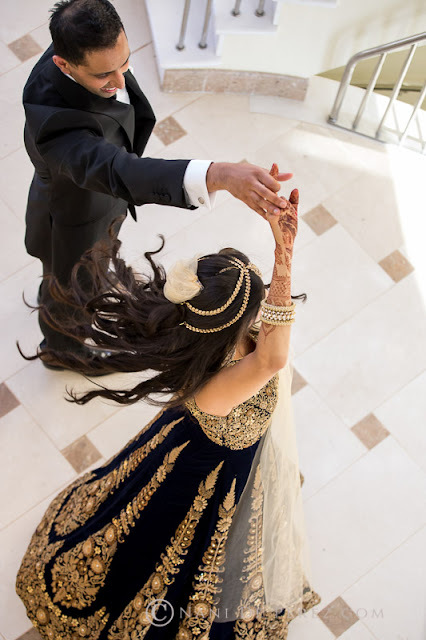 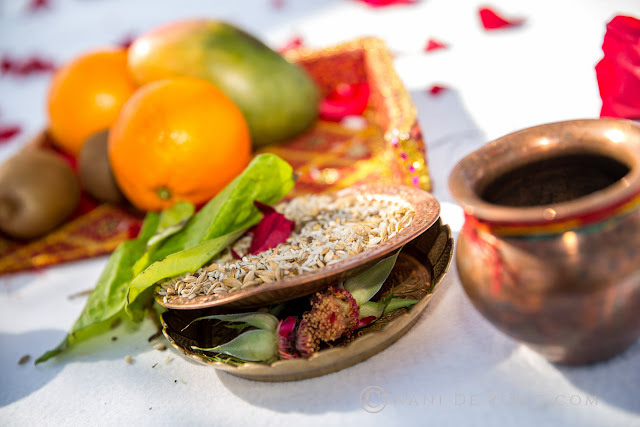 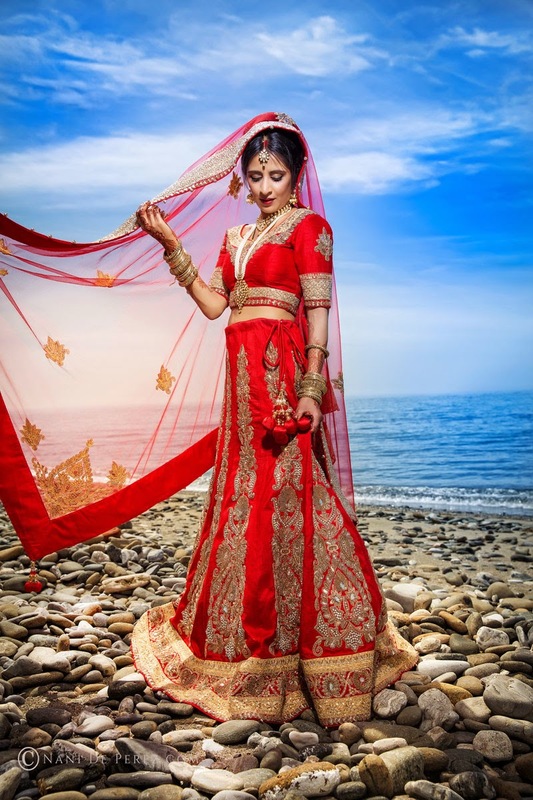 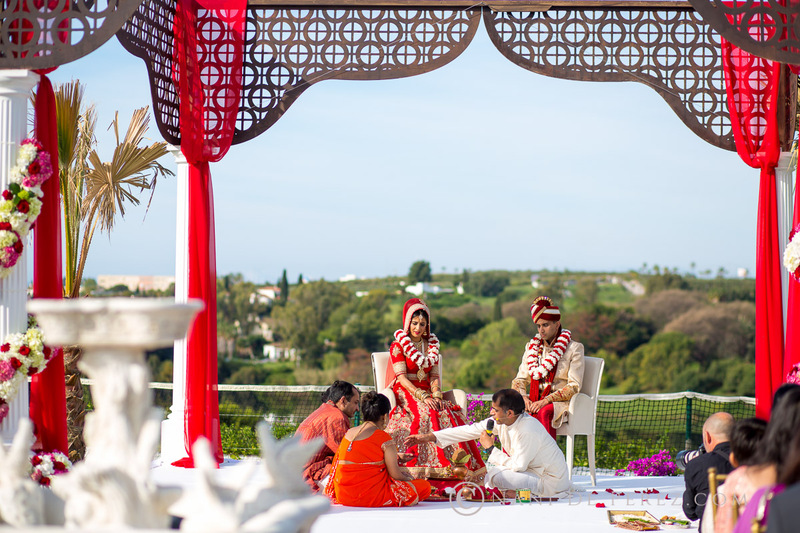 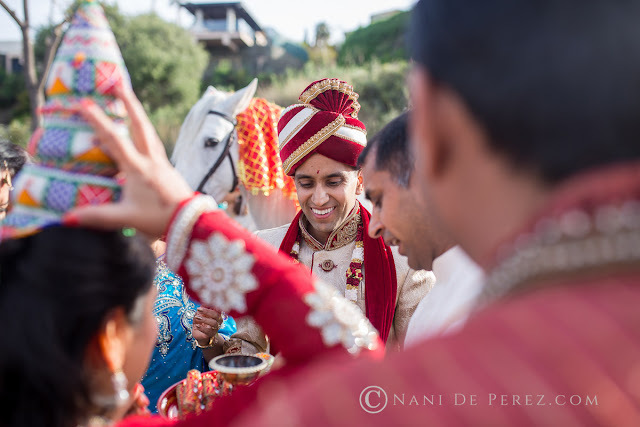 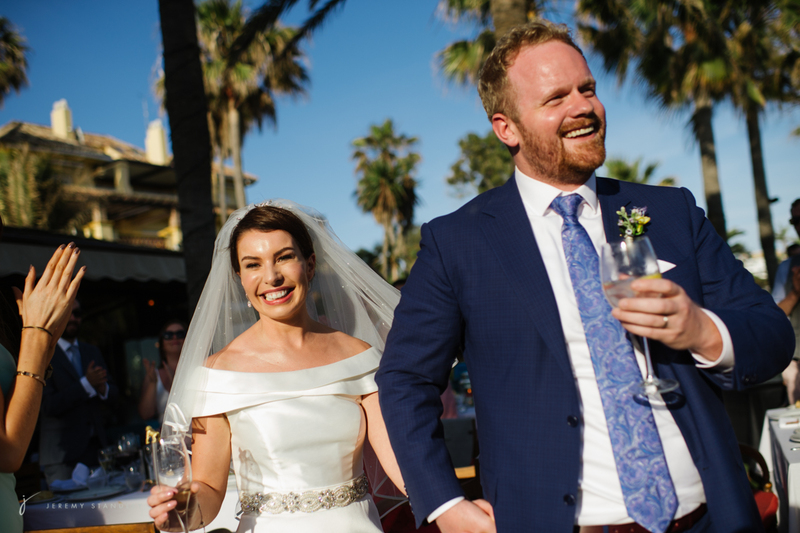 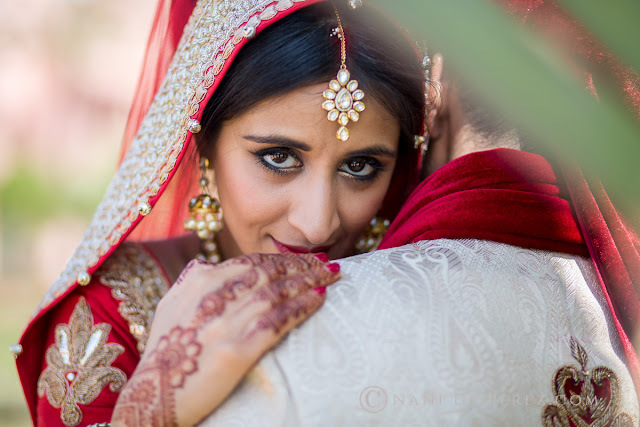 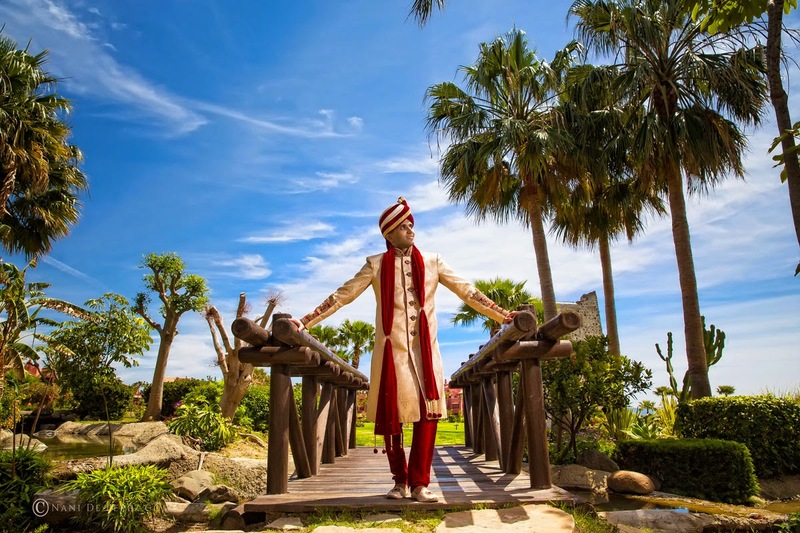 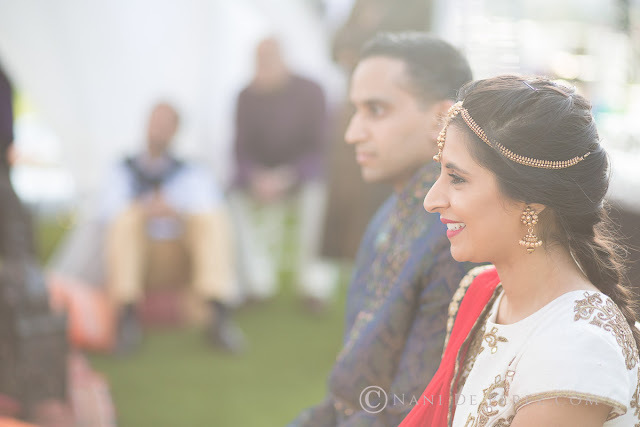 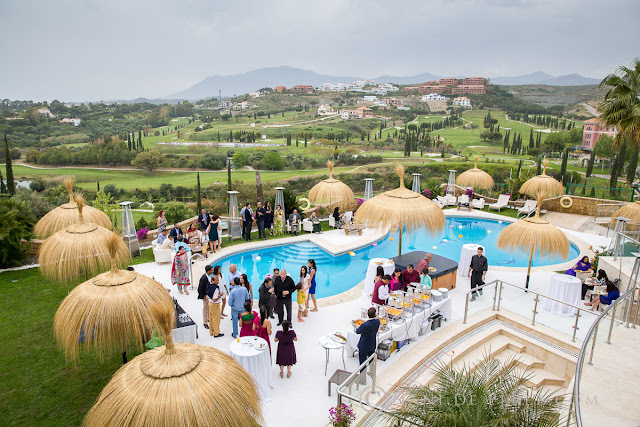 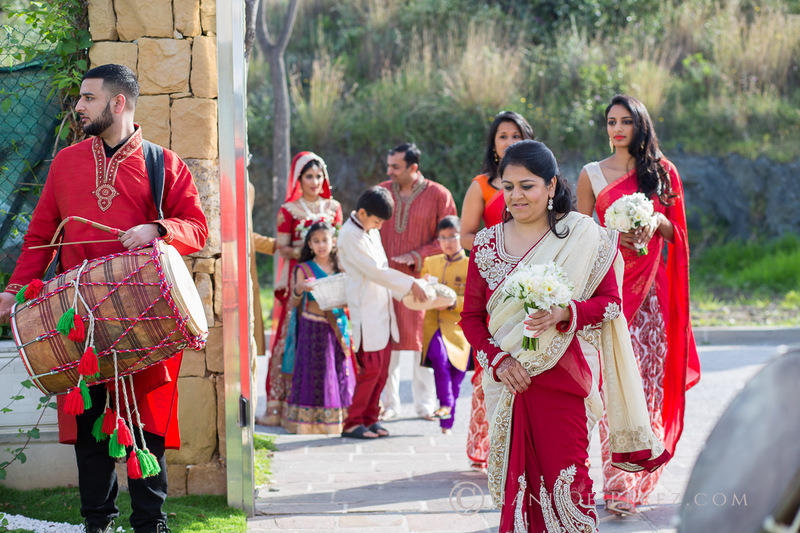 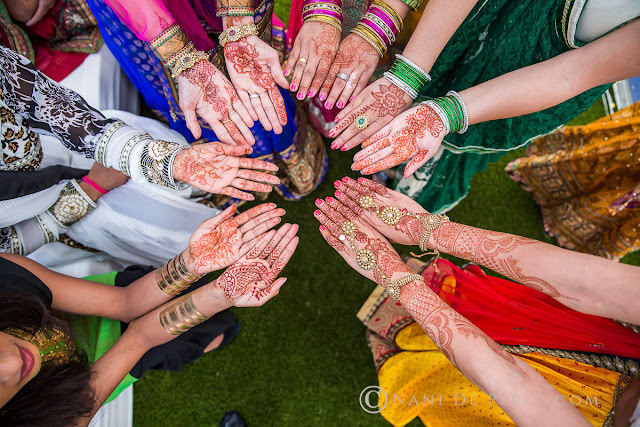 Here is the second part of Jigna and Shamir’s fabulous Indian wedding here in Marbella, I don’t think I really need to elaborate on this as pictures speak a thousand words so hope you enjoy! 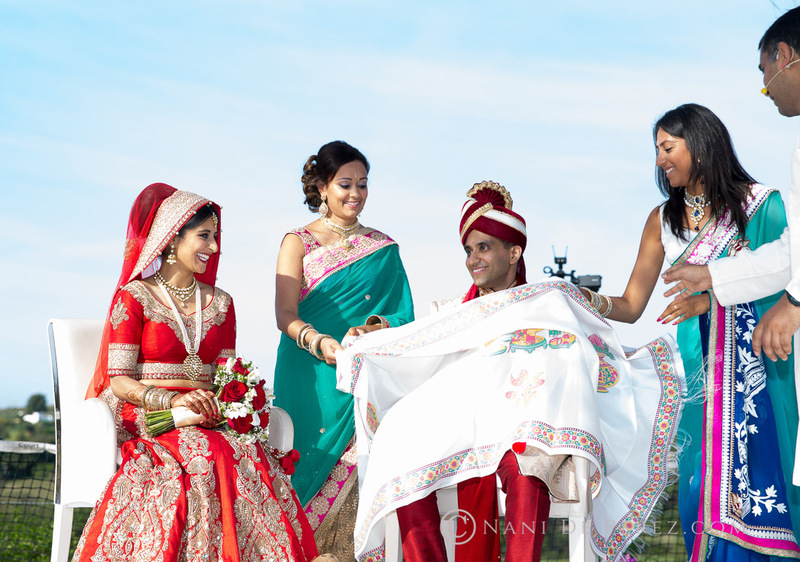 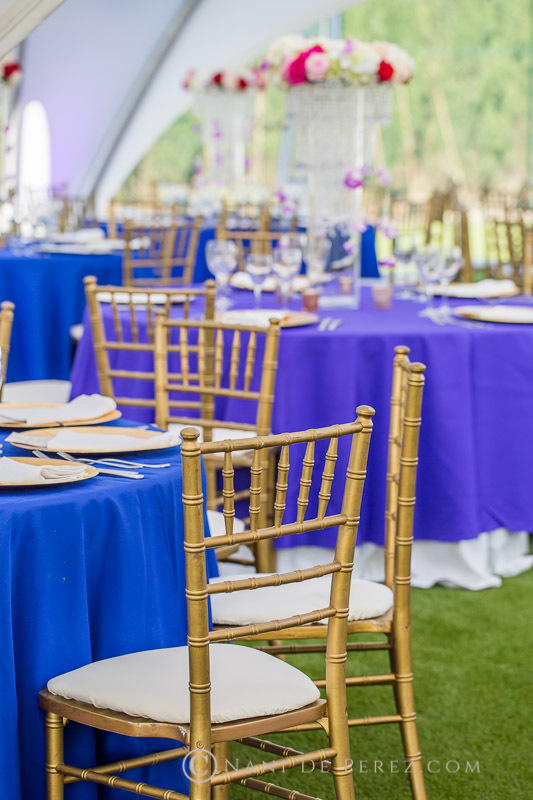 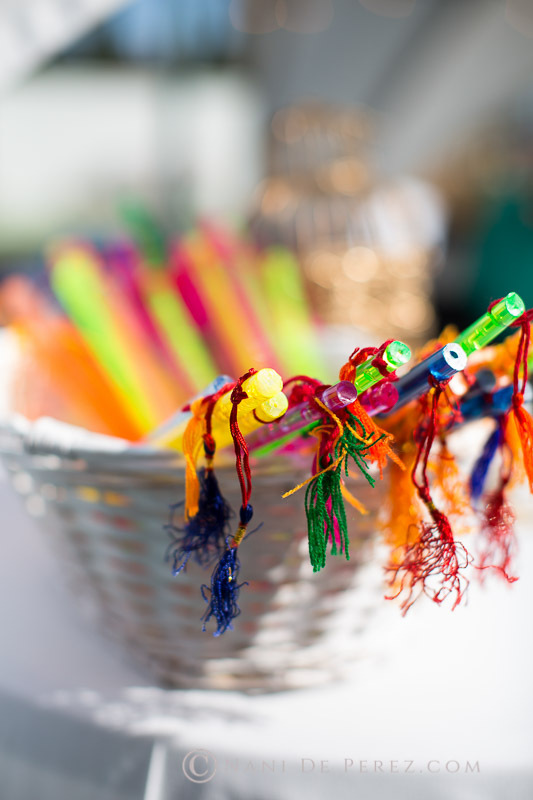 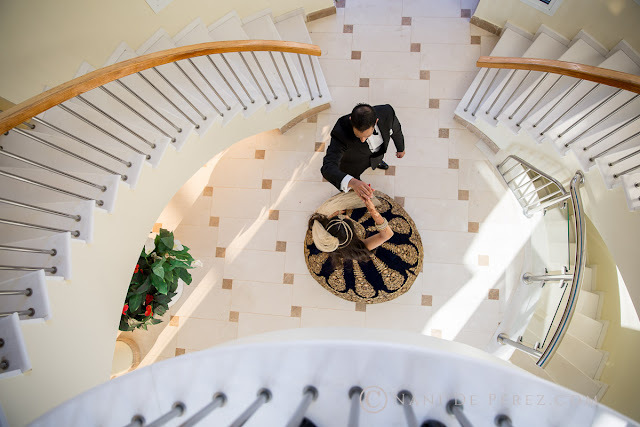 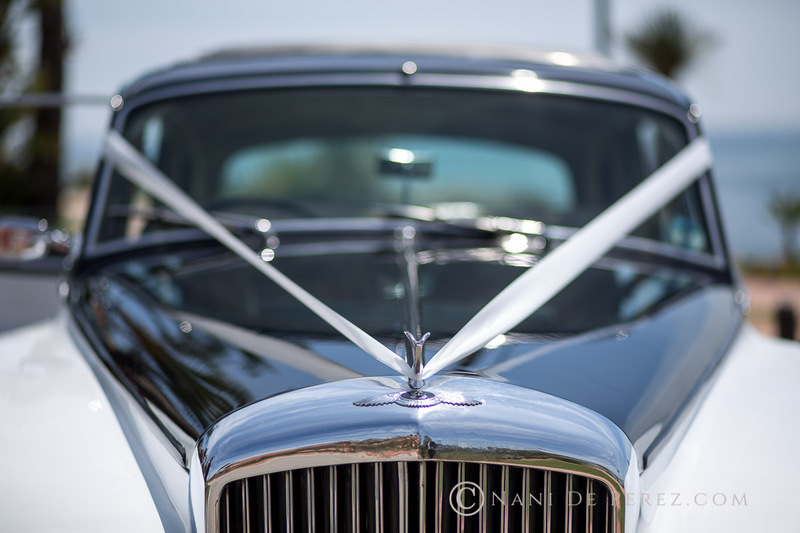 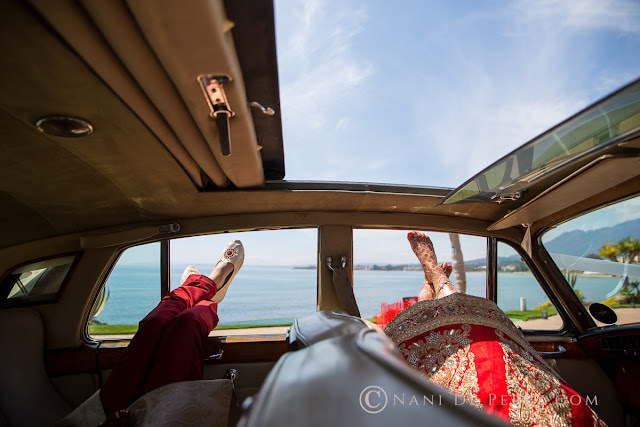 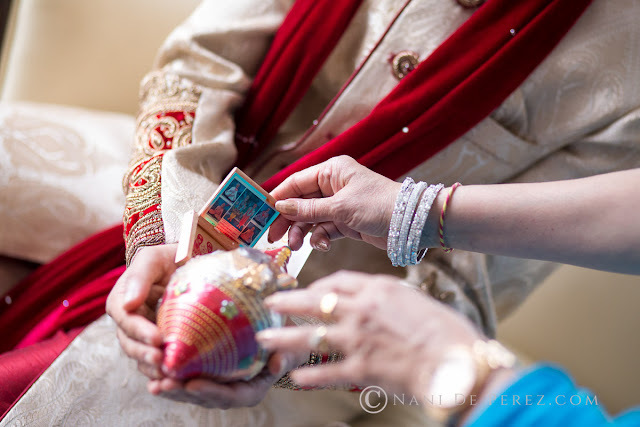 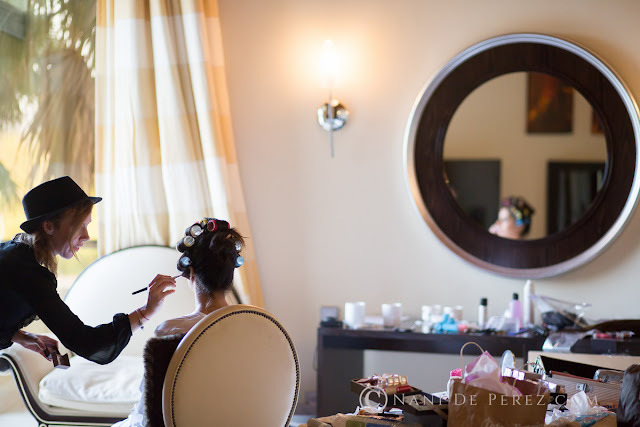 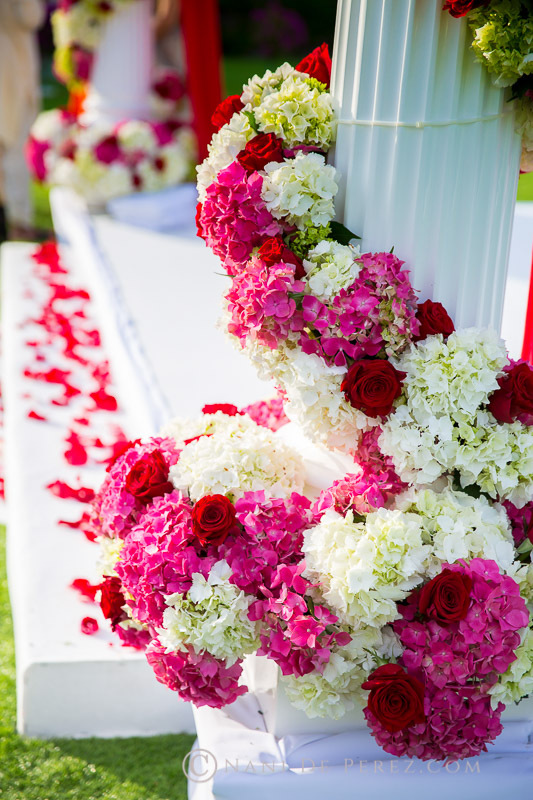 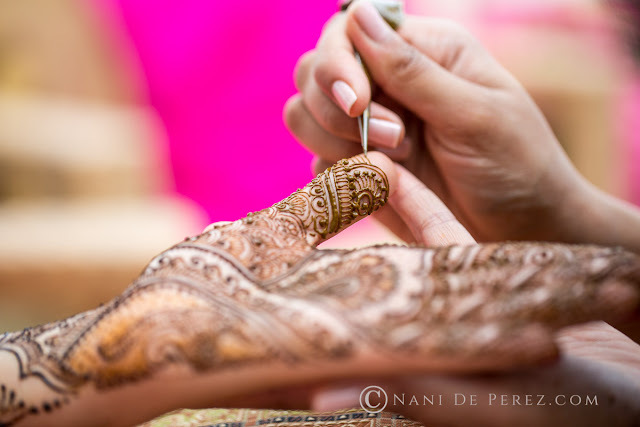 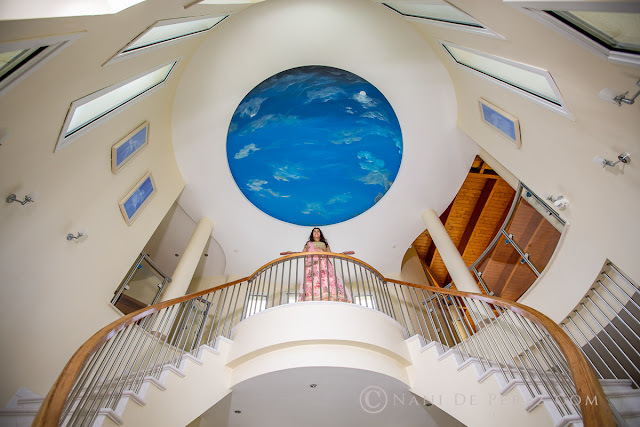 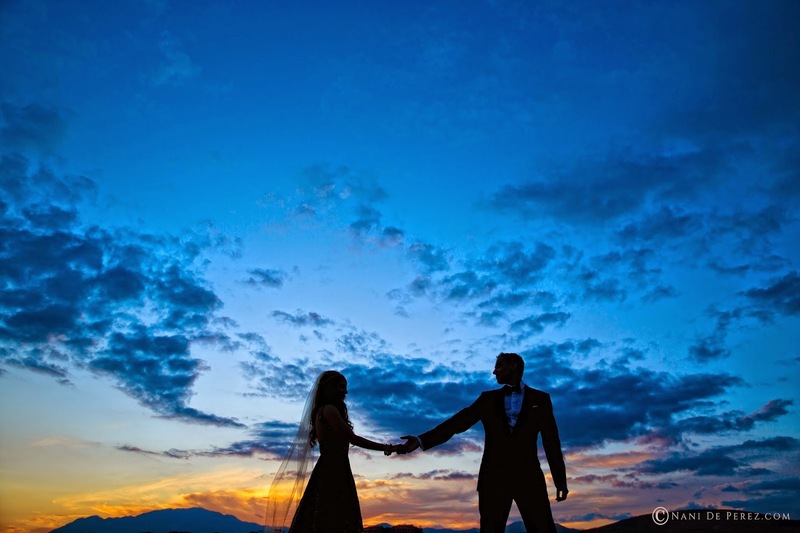 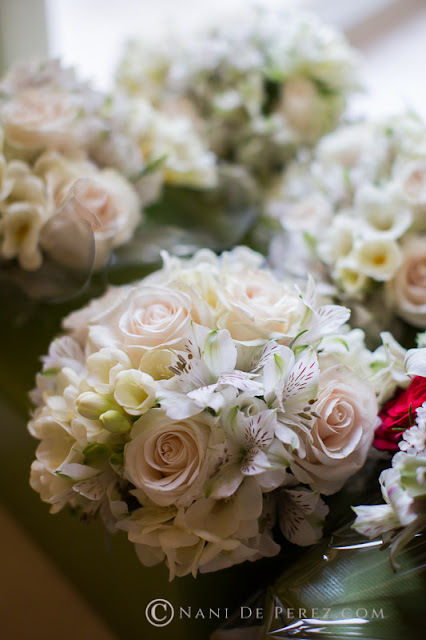 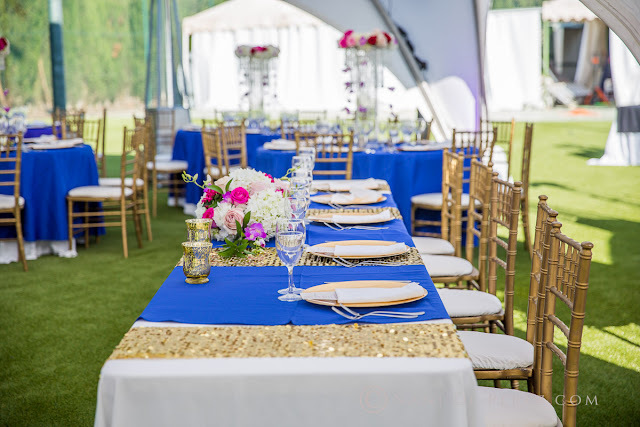 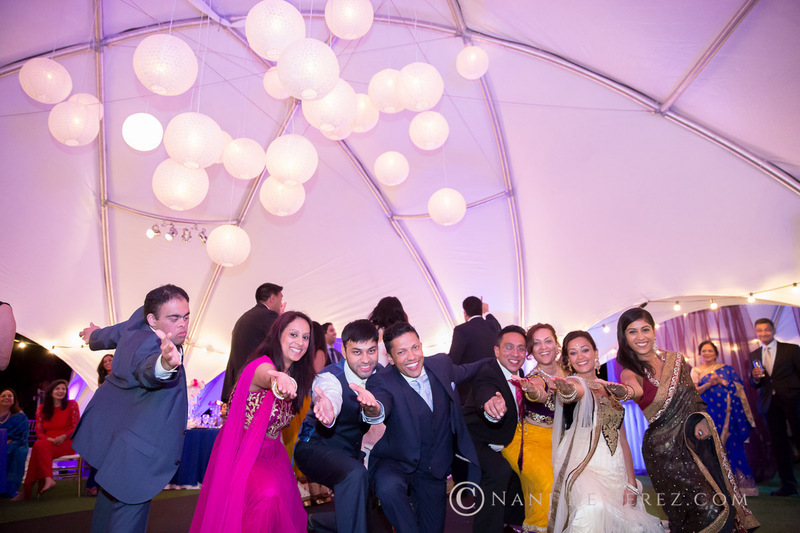 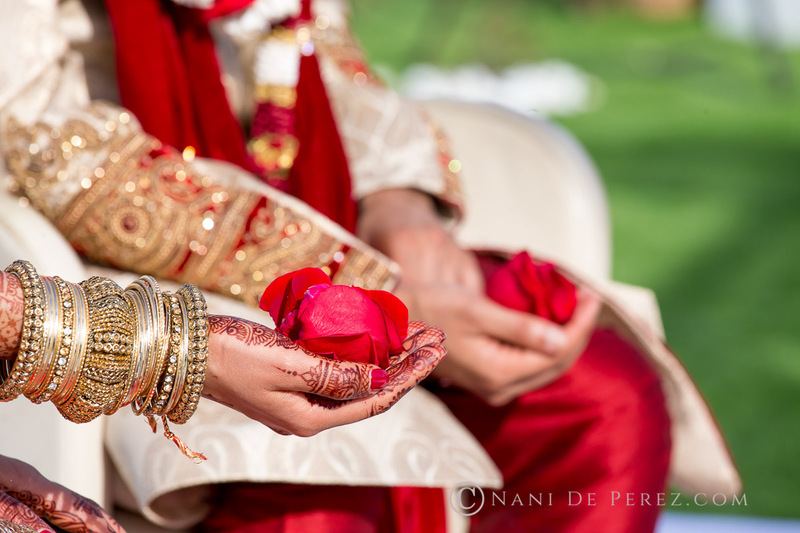 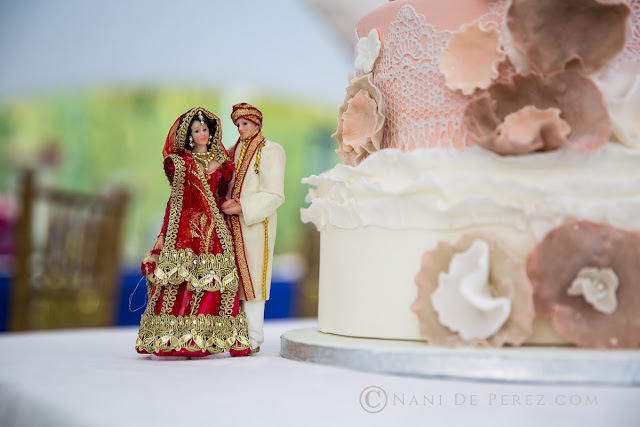 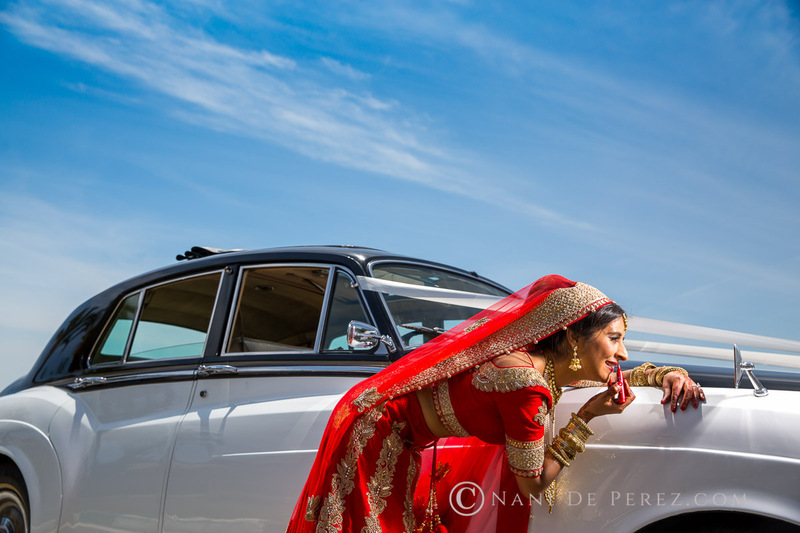 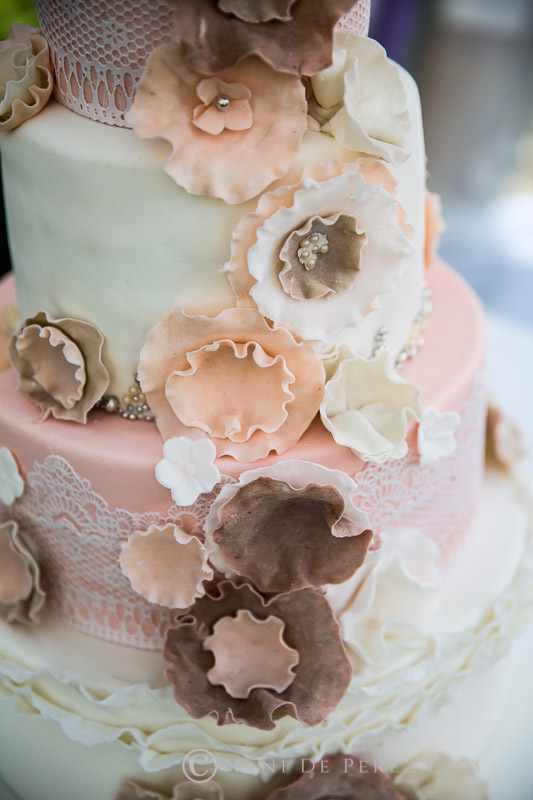 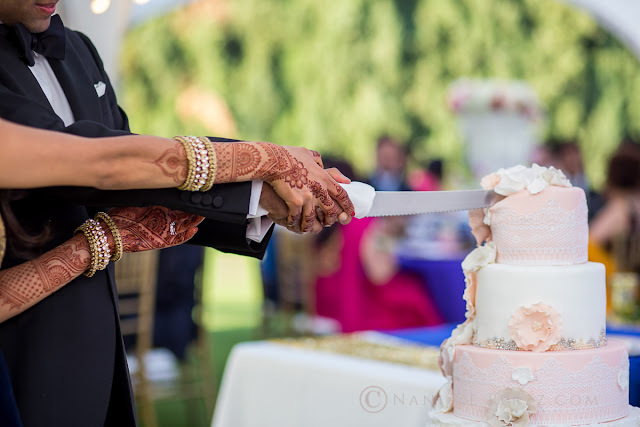 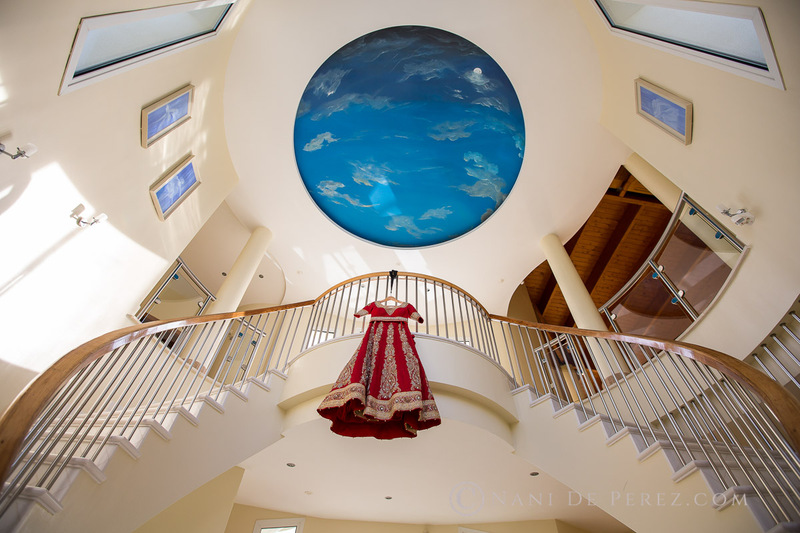 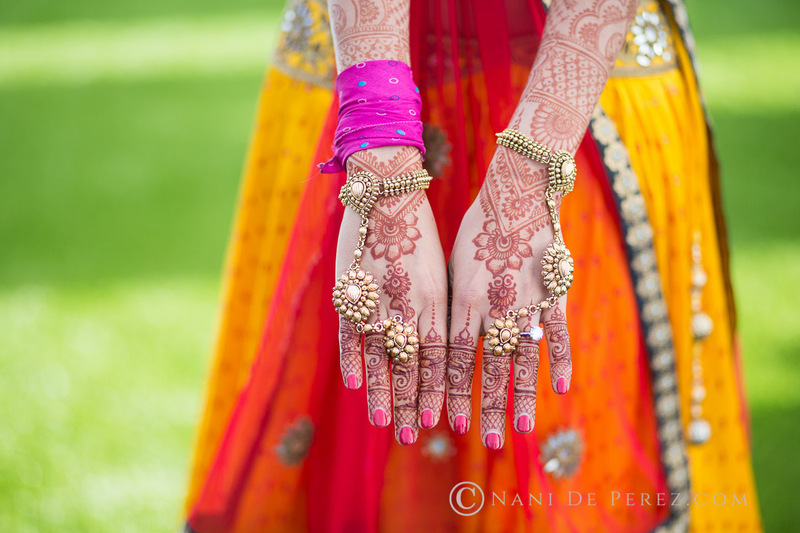 Our thanks to Nani Perez Photography for allowing us to share such a wonderful day with you. 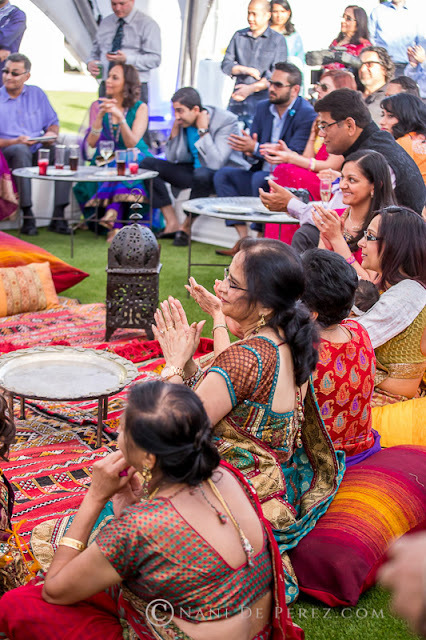 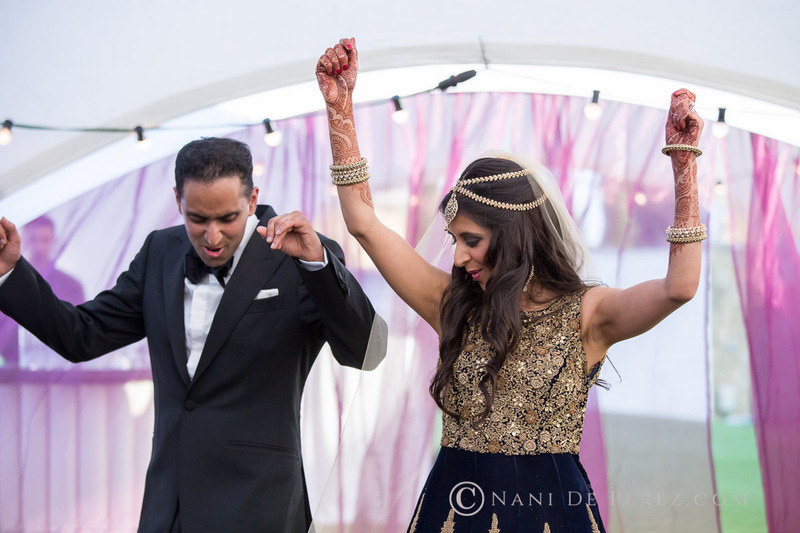 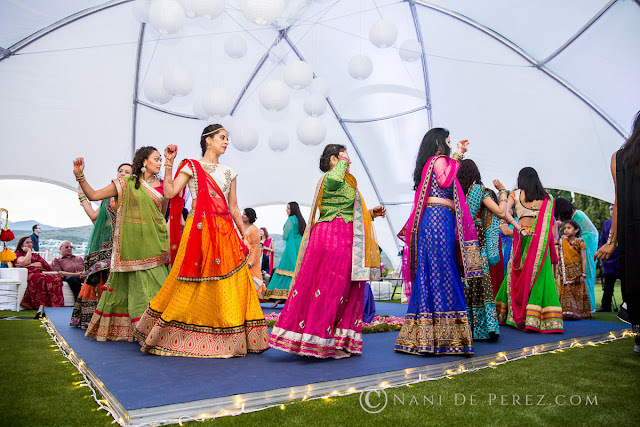 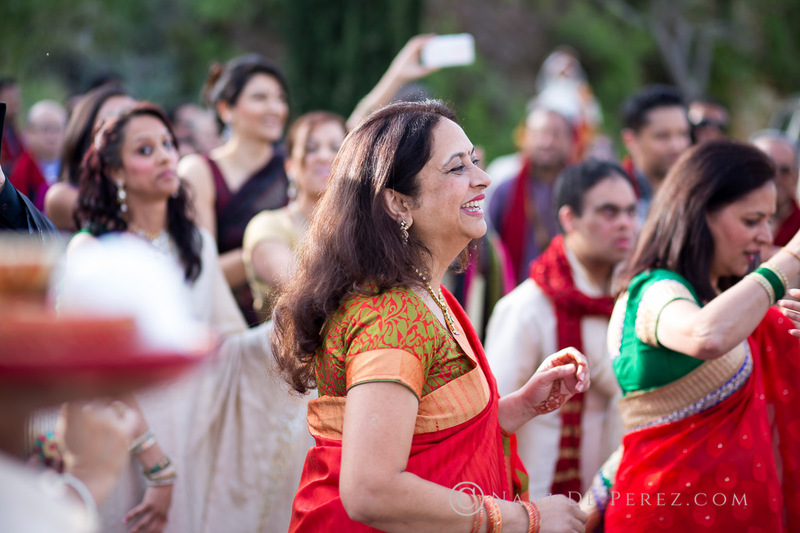 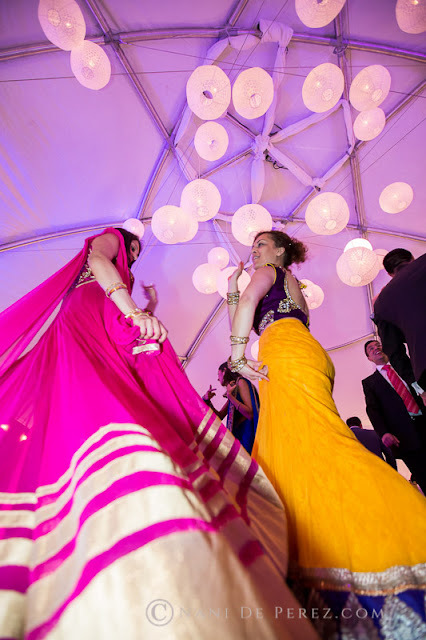 The following day was the pre-wedding Garba party accompanied with plenty of drumming and dancing in the marquee, it was a fabulous evening starting with a beautiful Indian dance by Shamir’s sister, we were quite entranced by the whole evening and thoroughly enjoyed watching the events. 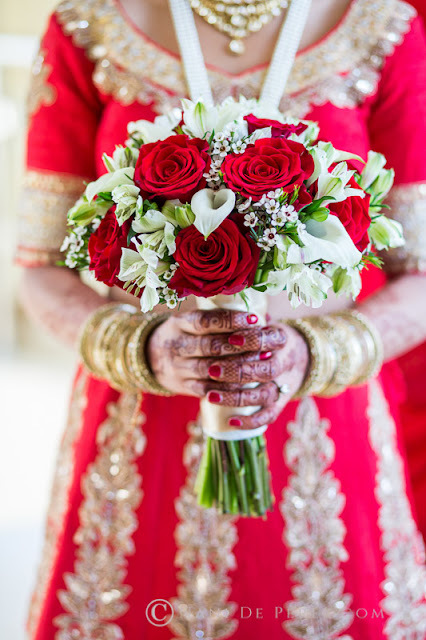 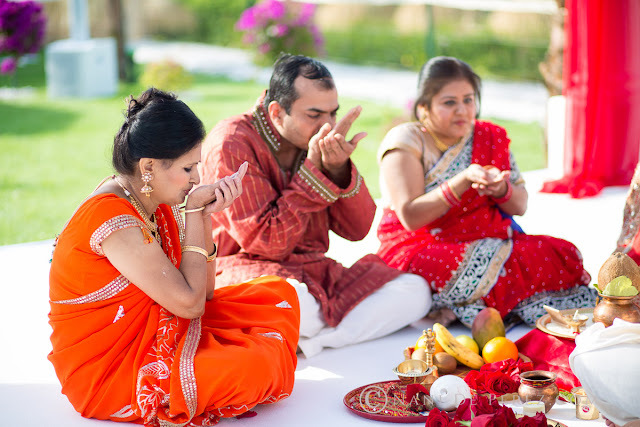 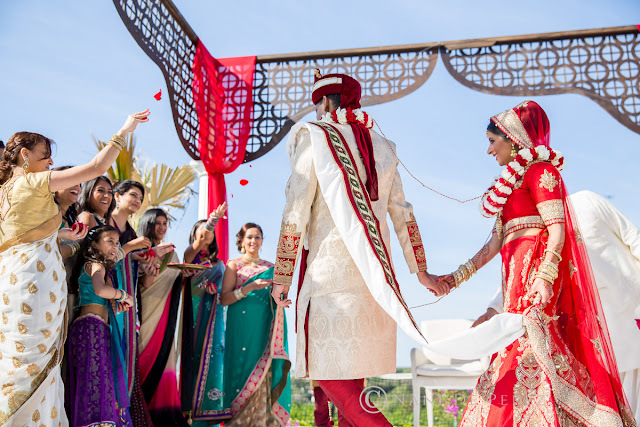 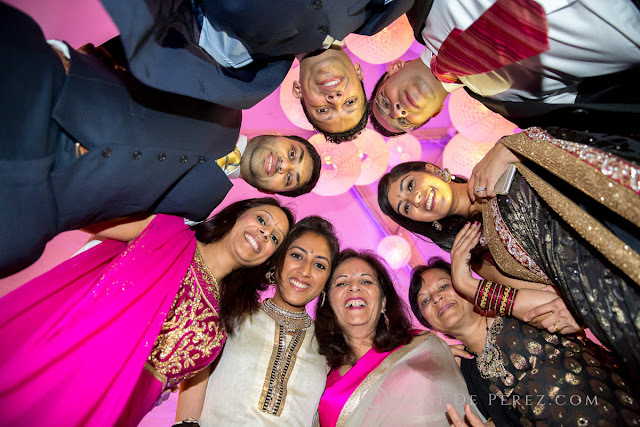 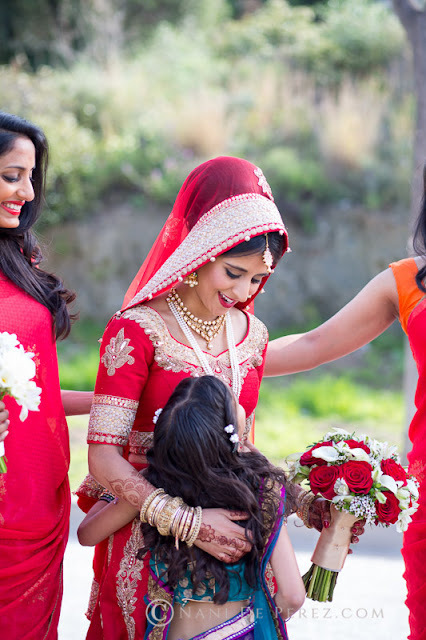 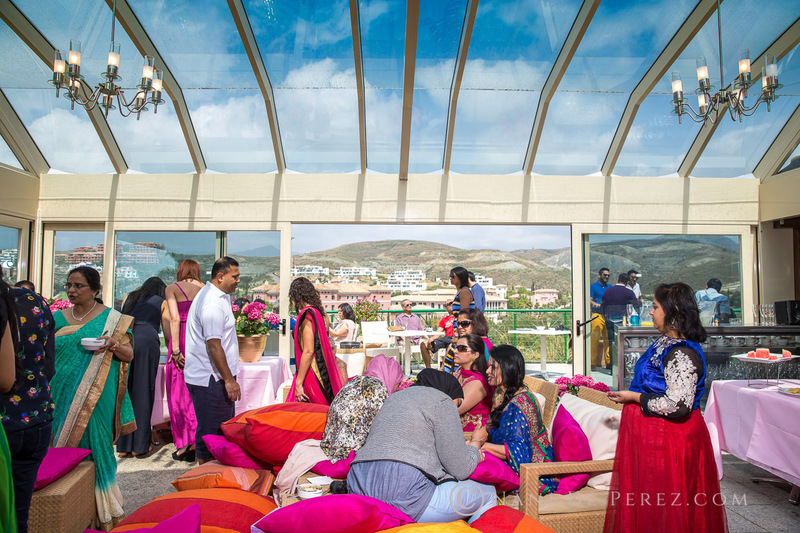 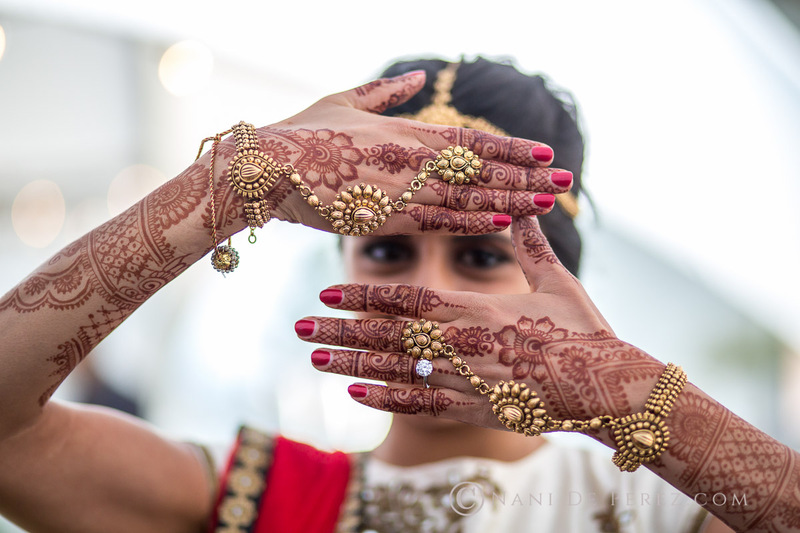 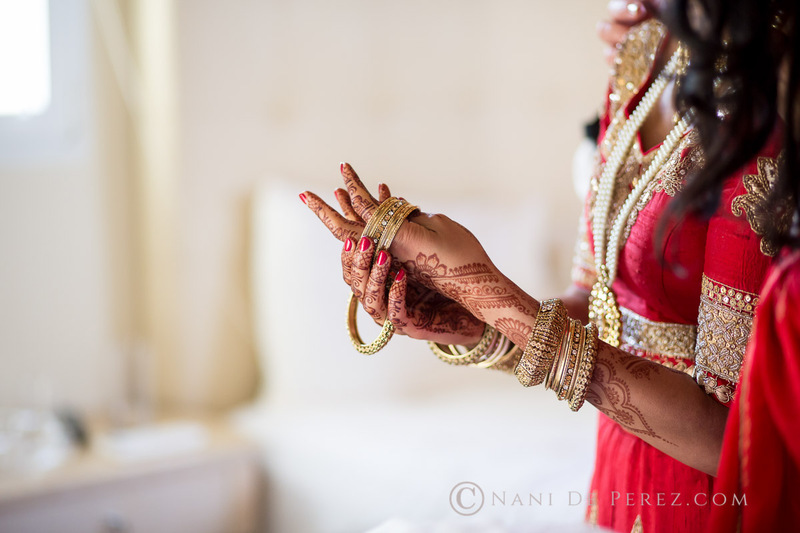 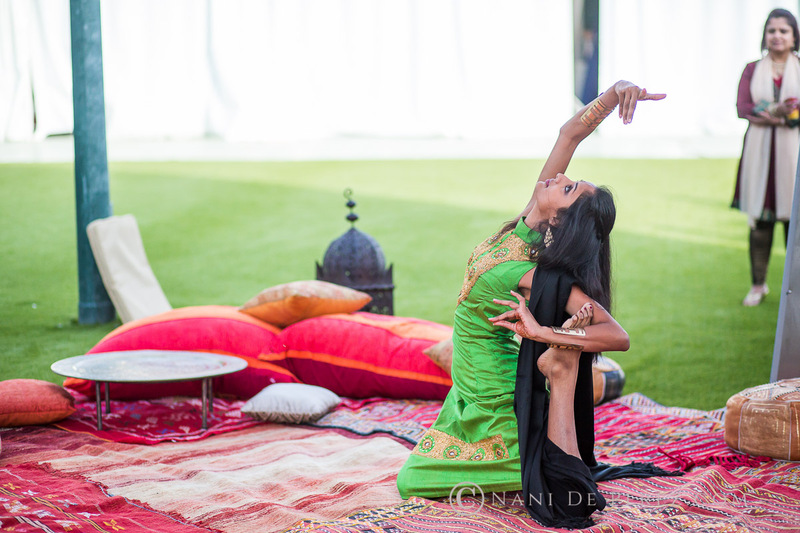 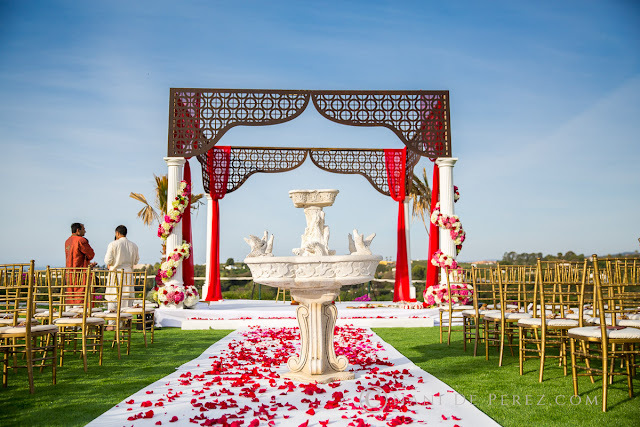 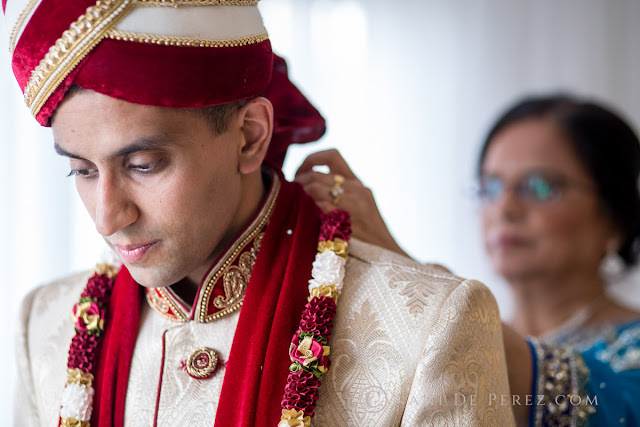 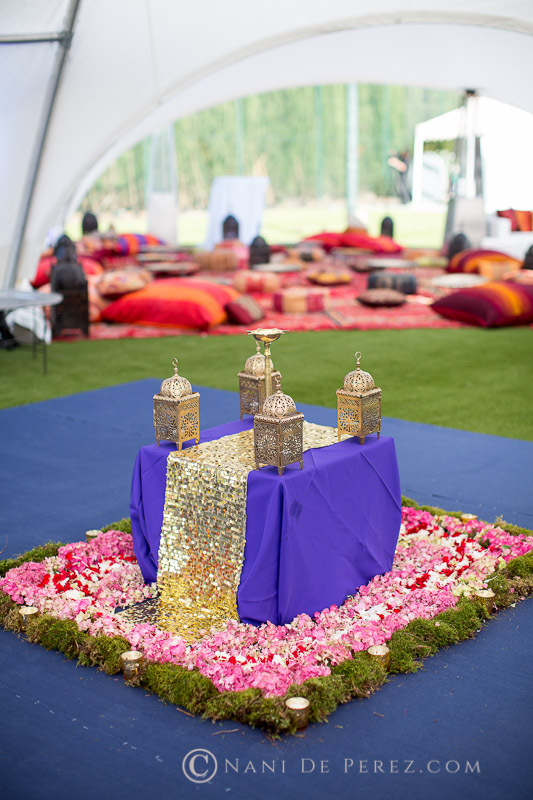 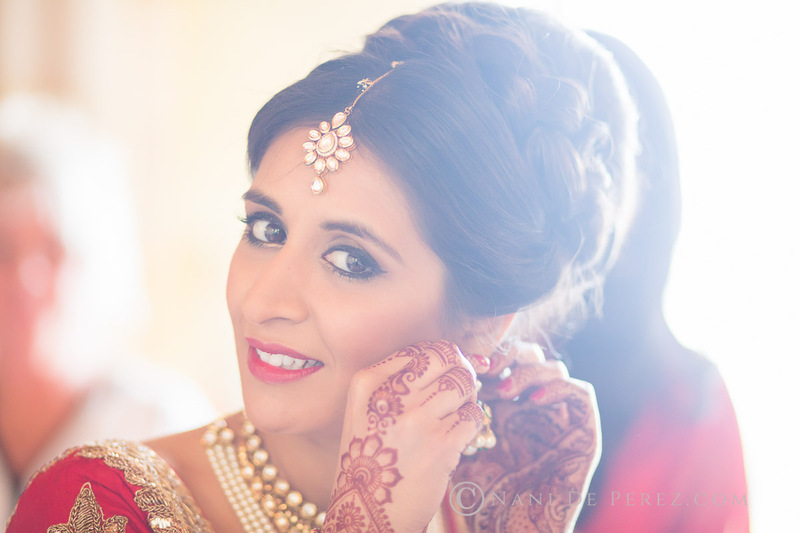 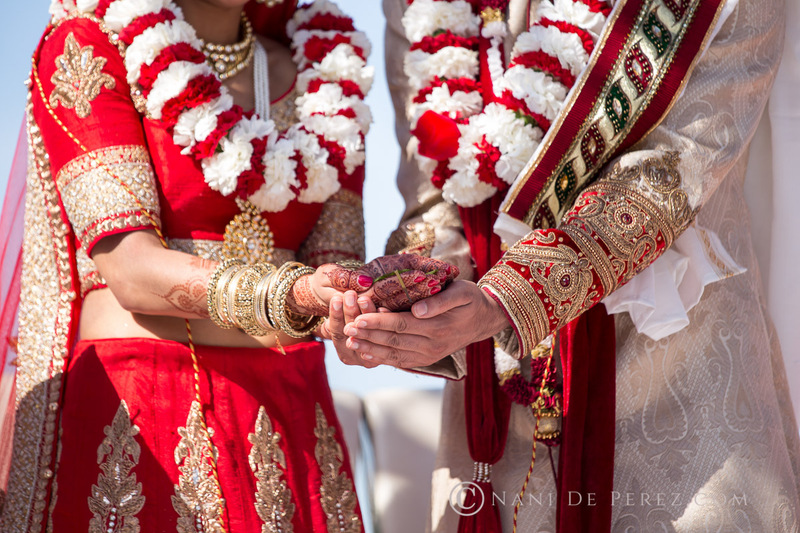 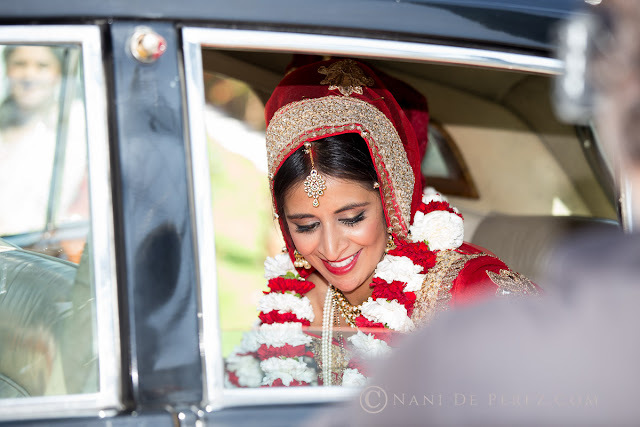 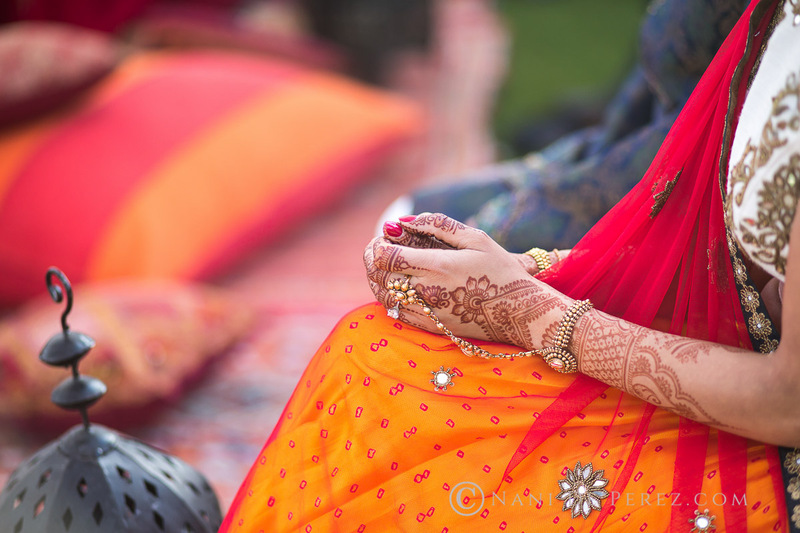 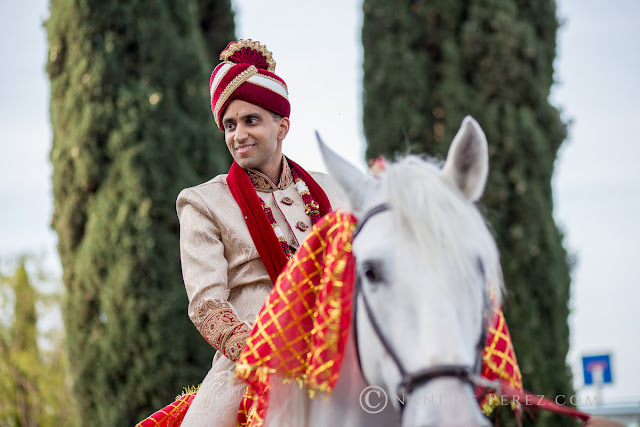 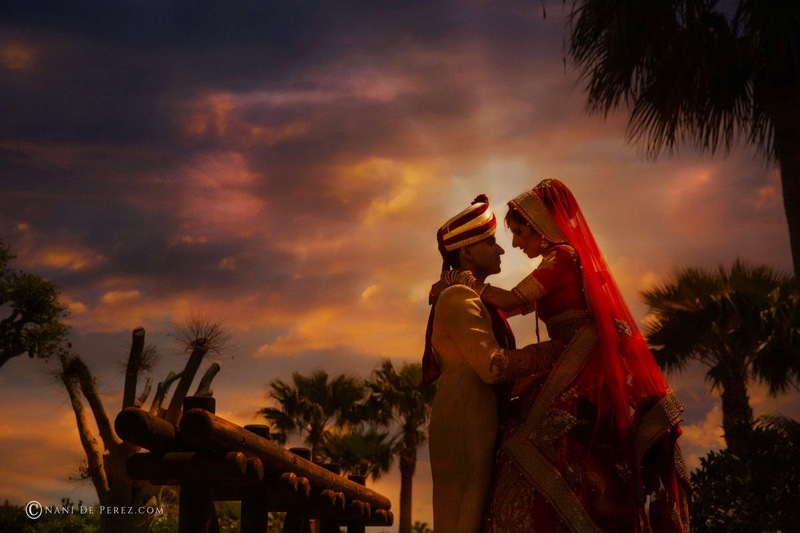 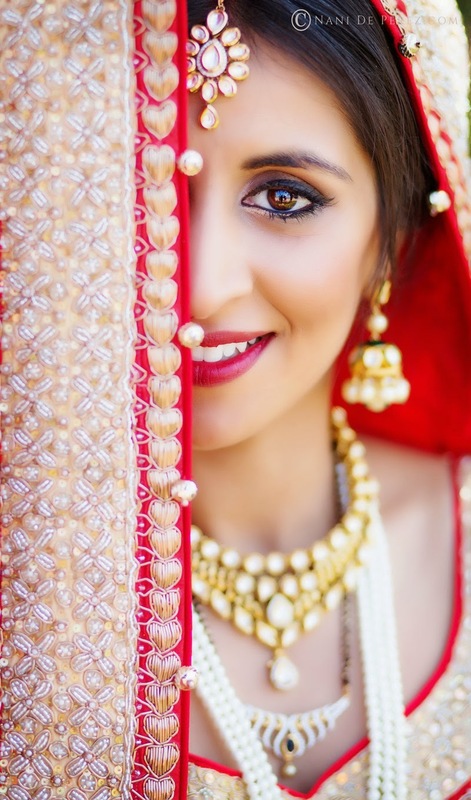 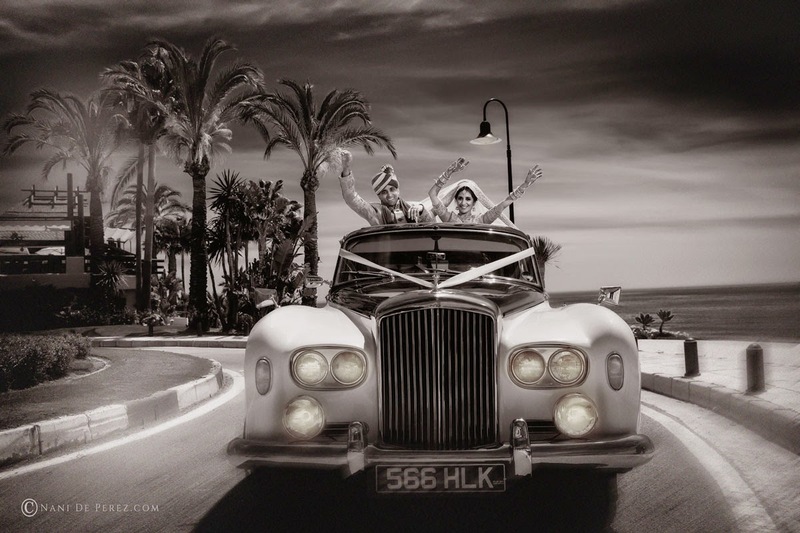 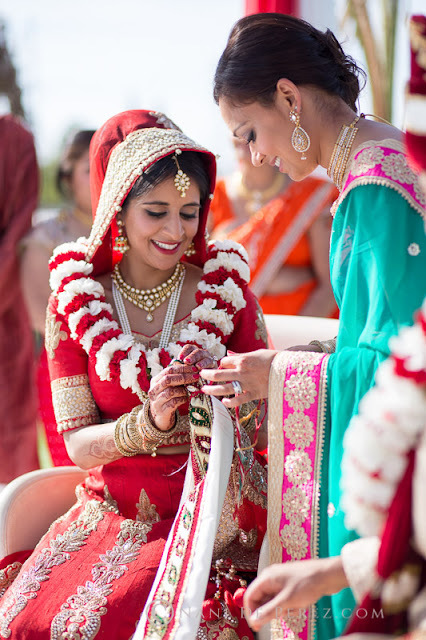 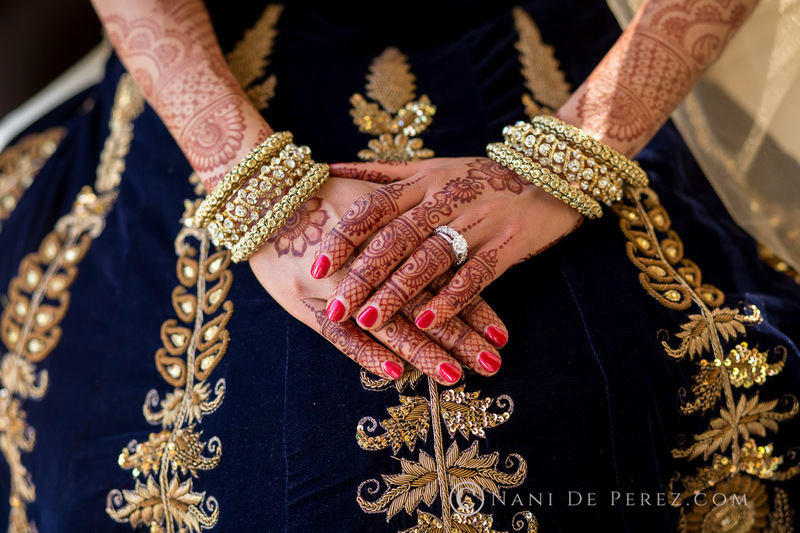 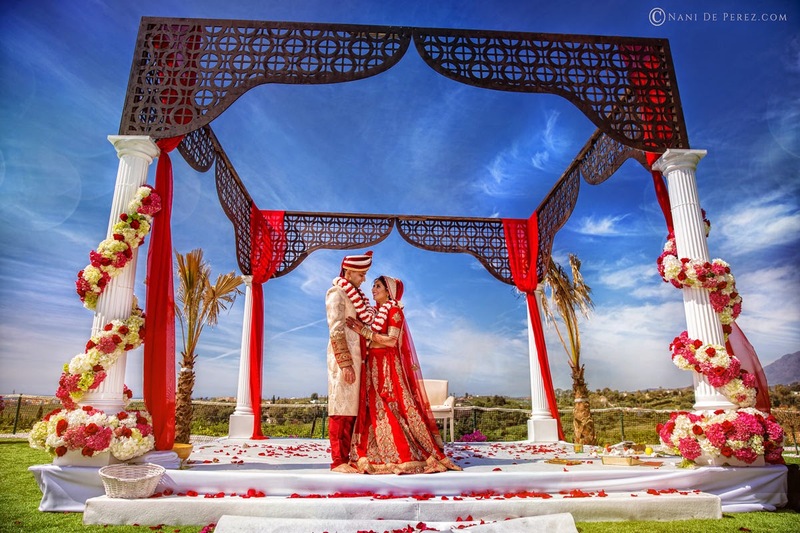 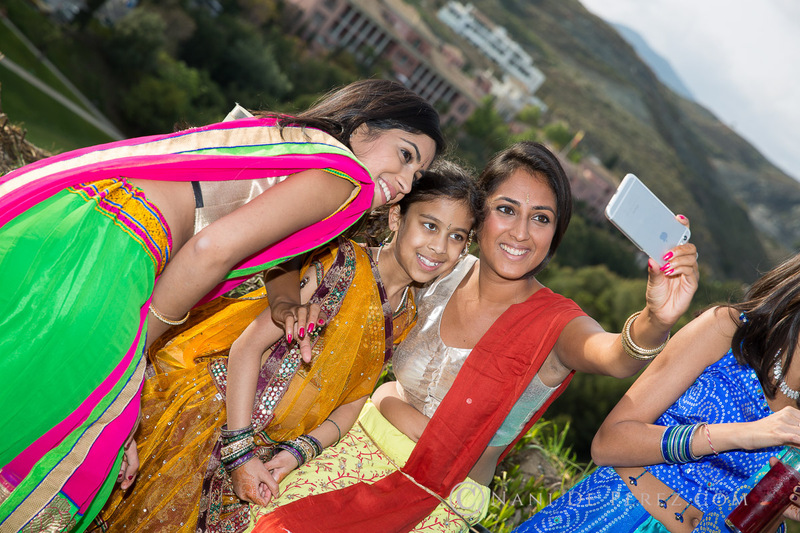 We are so very excited to share a sneak preview of our fabulous Indian wedding last week here in Marbella. 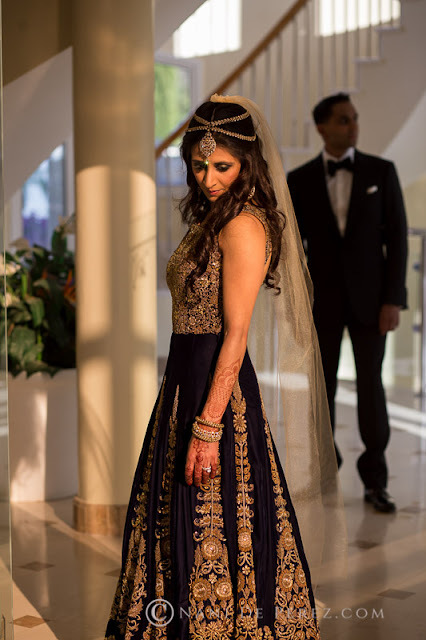 Everyone knows I adore glitter and I was treated to such a wonderful array of the most beautiful outfits and so much sparkle I was in sparkle heaven! 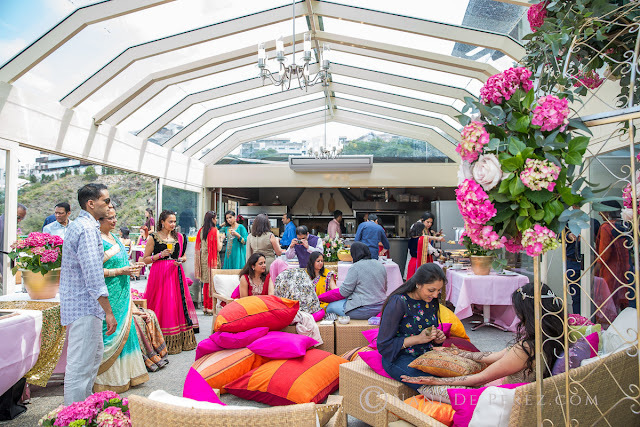 As our beautiful bride, Jigna, married her handsome and utterly charming Raja, Shamir, we planned and decorated each event from the welcome party to the Mendhi, followed by a fantastic Sangeet evening with some wonderful dancing and last but not least the most amazing wedding day. 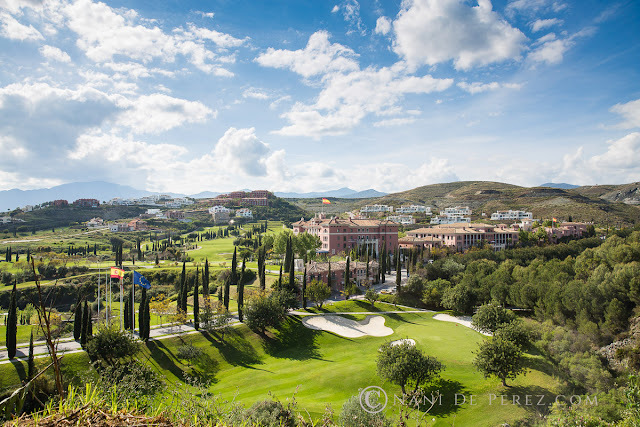 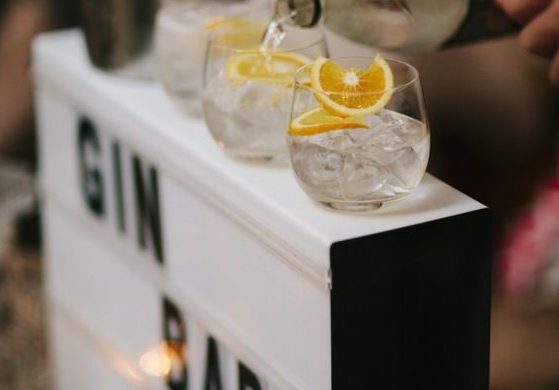 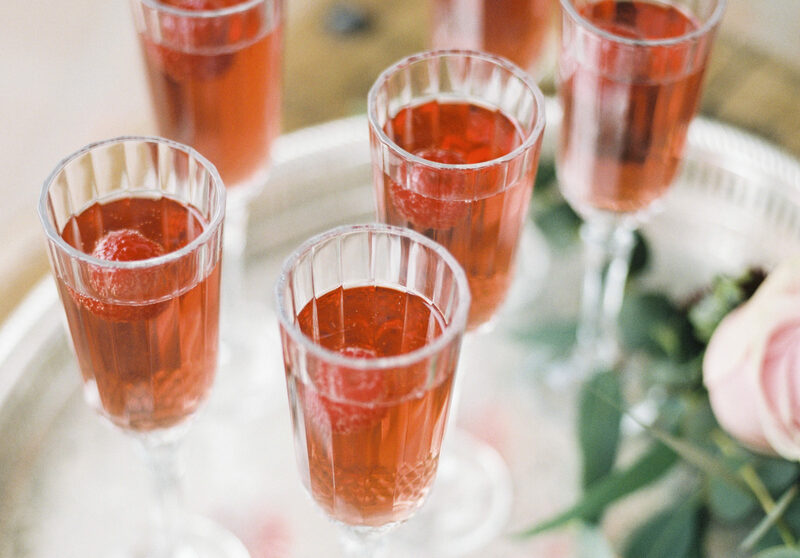 These beautiful photos were sent to us today by the hugely talented team at Nani de Perez so we had to share! 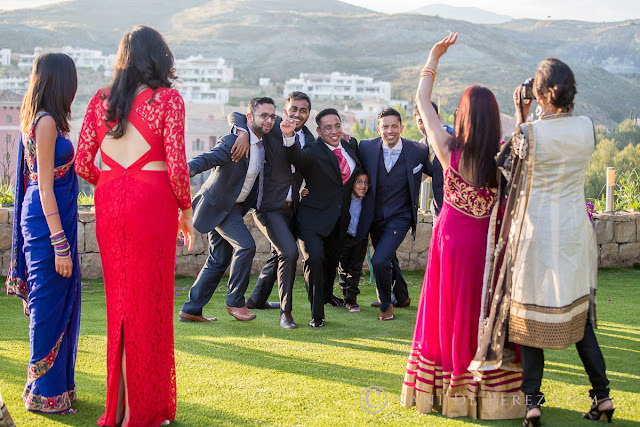 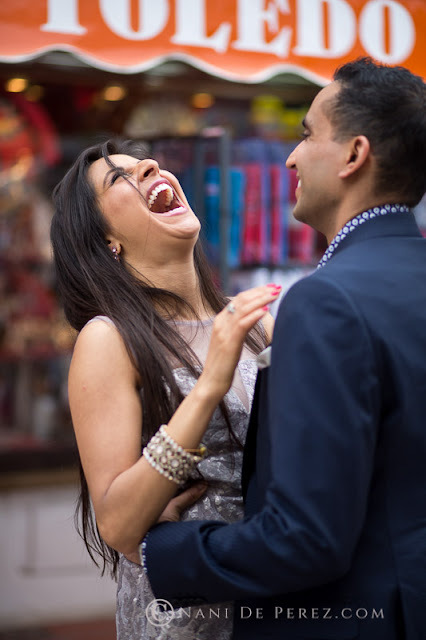 We cannot wait to see the rest of this fabulous wedding and our congratulations to Jigna and Shamir whom I hope are now having a lovely rest on their honeymoon.